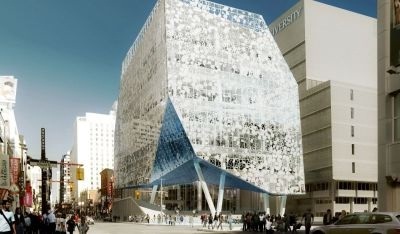 A 30-Minute facility tour of Ryerson University's New Student Learning Centre! Please note there are two tour times: 4:00pm and 4:30pm. Both tours are identical. Please register for only one of the available tour times. Only online pre-registered members will be allowed to attend the tour.